Solar Windows For Buildings: Will Cars Get The Tech Next? What Do College Kids Think Is Cool? What's Your Favorite Empty-Garage Dream Car? 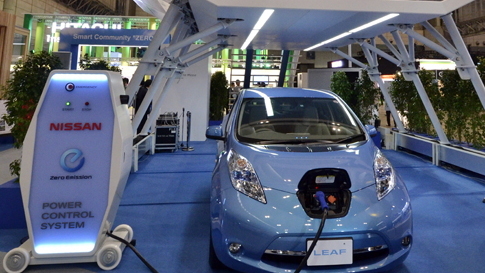 Why A Nissan Leaf Is A Better Choice Than A Chevy Volt. Maybe.